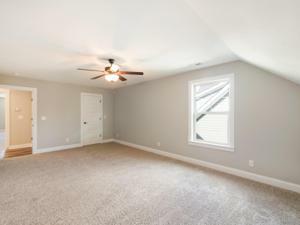 Buyer to verify square footage. 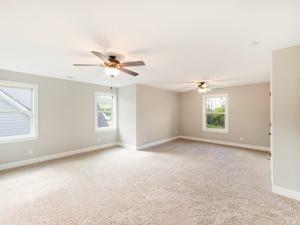 This House is designed with over 3000sqft of living space that's surely to meet every home buyer's criteria for the perfect place to call home. 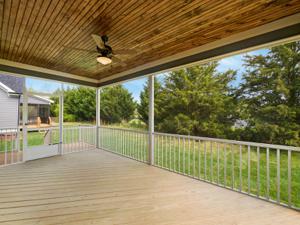 A 2-Story Foyer and Great Room, Stone Gas Log Fireplace. 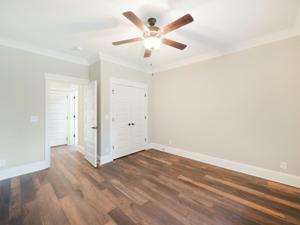 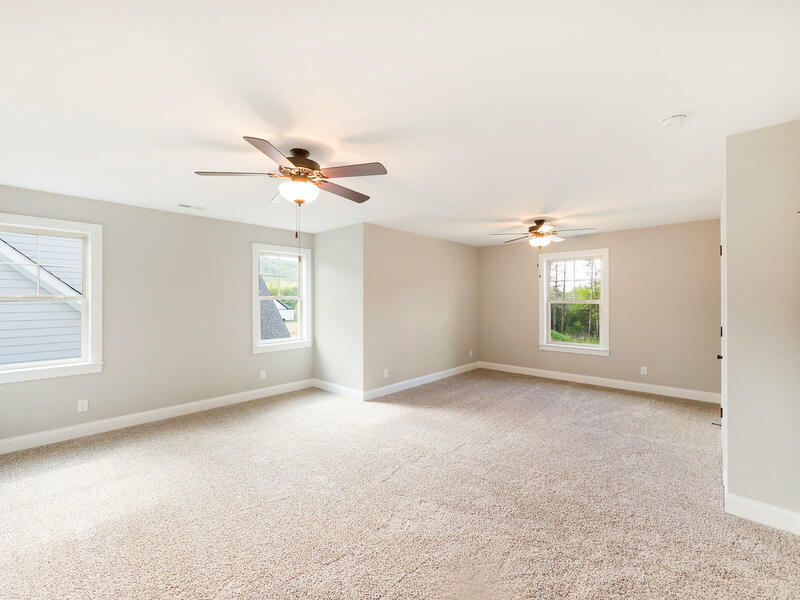 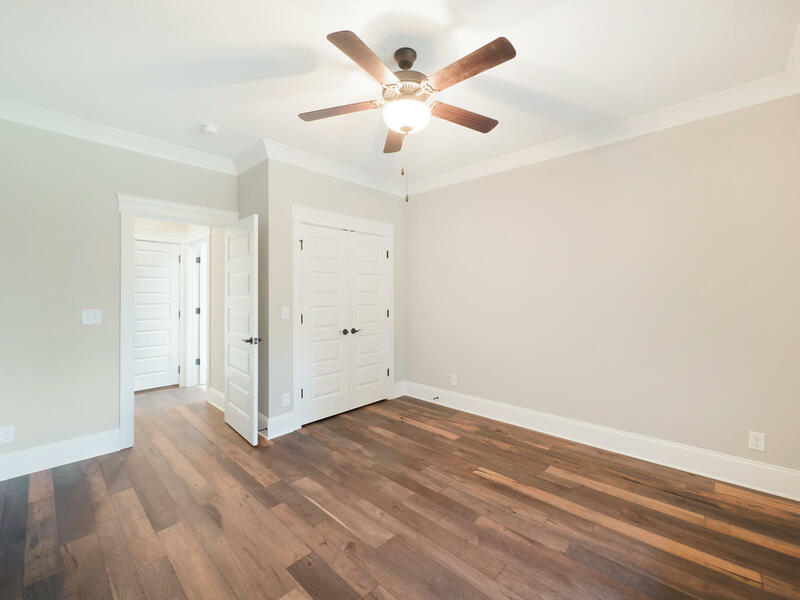 Hardwoods throughout main level, recessed lighting, generous custom moldings and trim, main level laundry room, and guest bath. 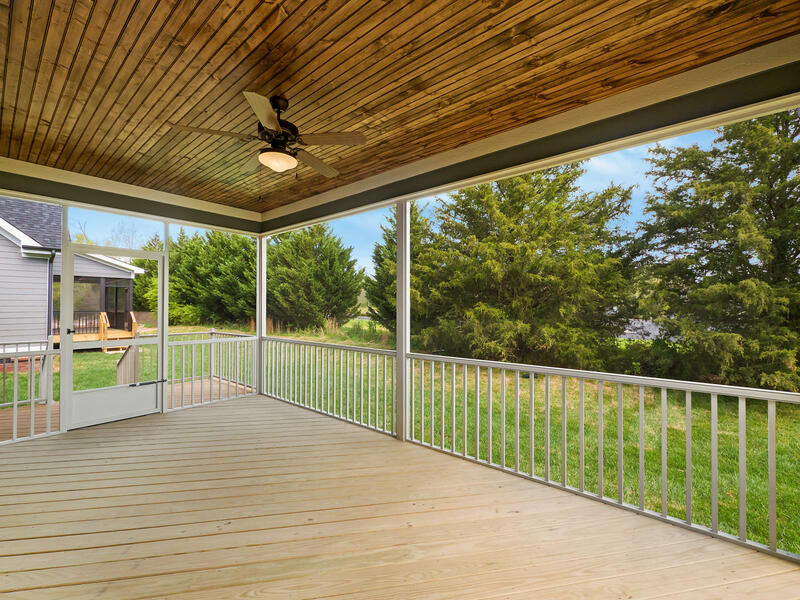 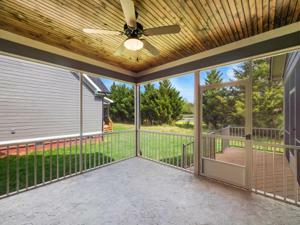 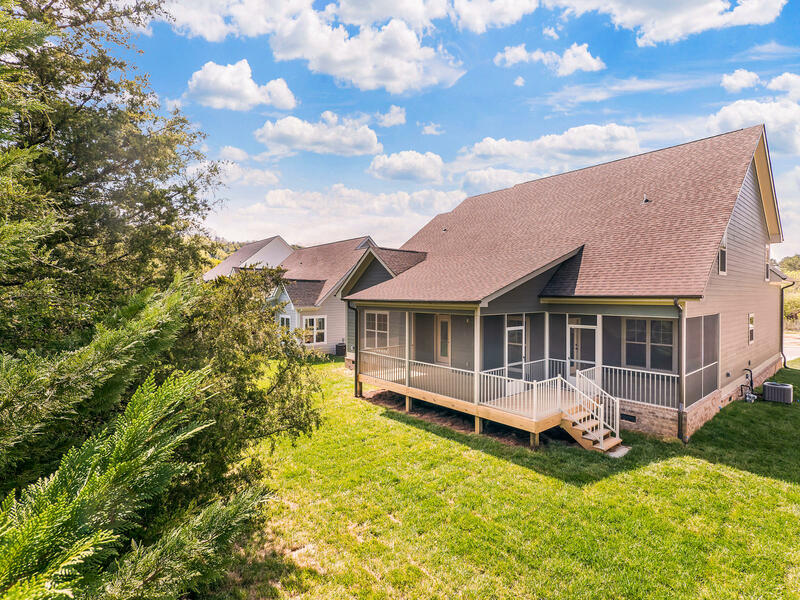 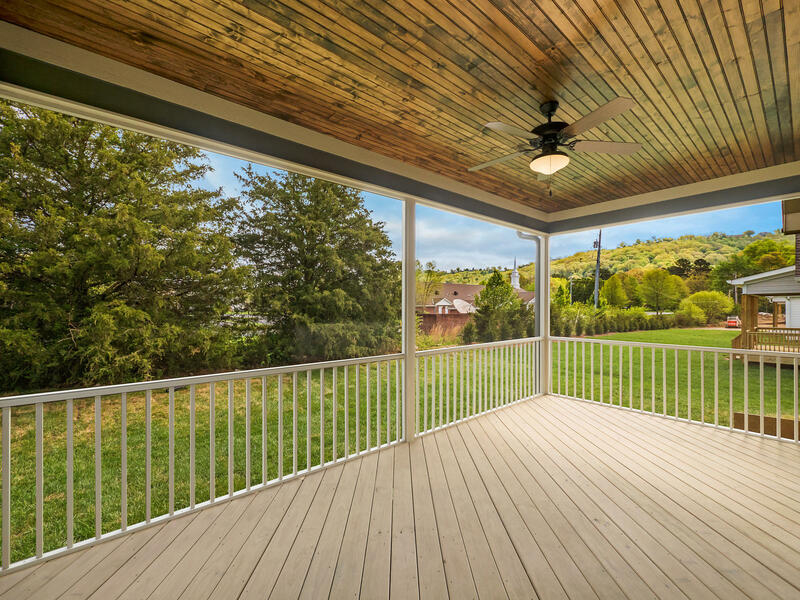 Extensive Outdoor Living Spaces built with low maintenance, aluminum double decks that are covered and screened, stamped concrete flooring, plus a 3rd open grilling deck for entertaining and enjoyment. 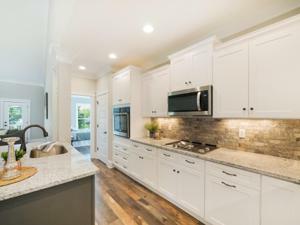 Open Kitchen with deep island sink, granite counters, stainless appliances, tile backsplash, under cabinet lighting, wall oven system, gas cook top, and a butler's pantry. 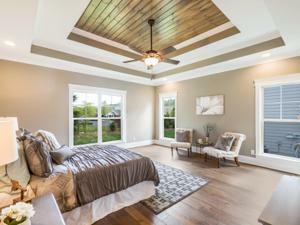 Main Level features an enormous Master Bedroom with a 'Take Your Breath Away' en suite Bathroom. 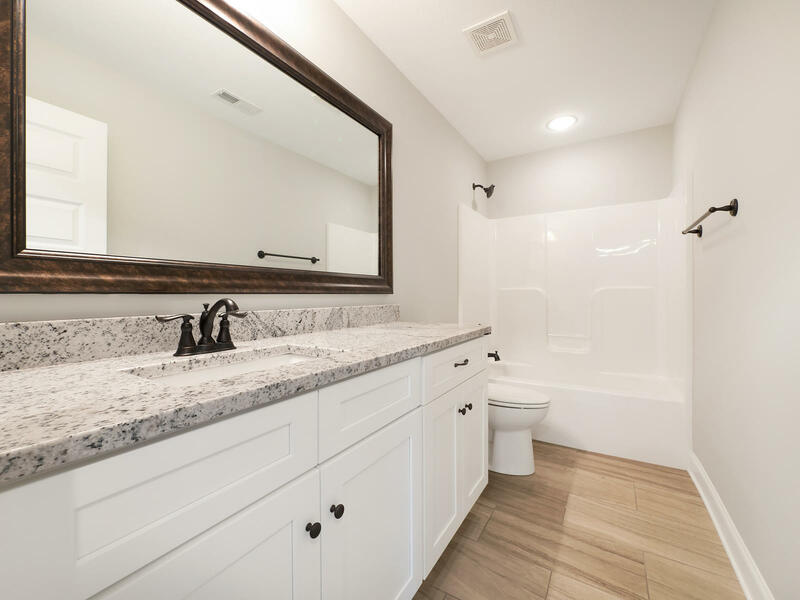 Dual granite vanities, abundance of counter space, cabinets, and storage along with the walk in closet. 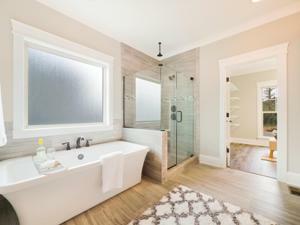 Modern soaking tub with tile surround and separate custom tile rain shower. 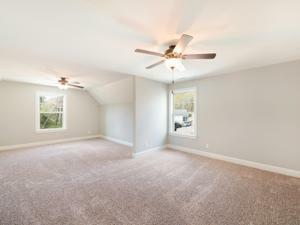 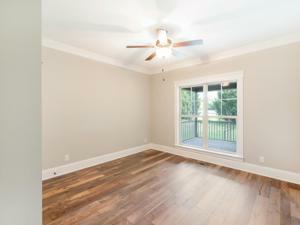 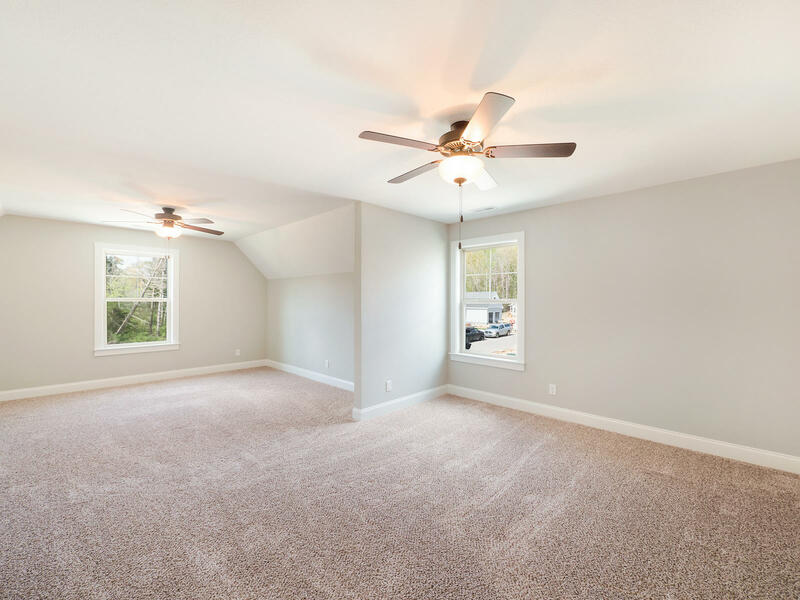 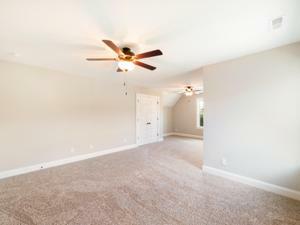 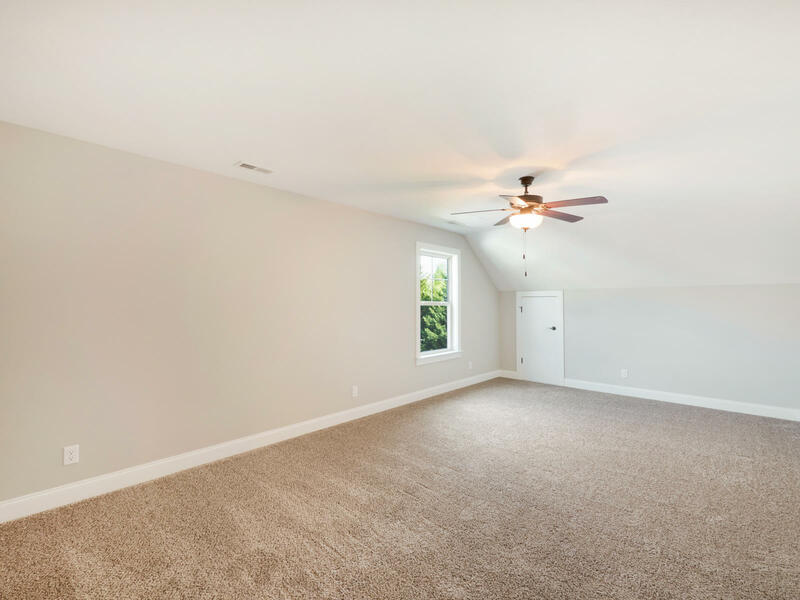 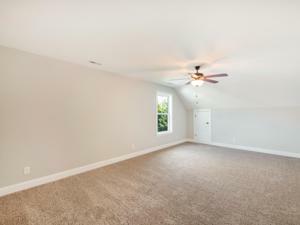 Plus the main level offers a 2nd guest bedroom or use it as a Home Office that splits to other side of the home. 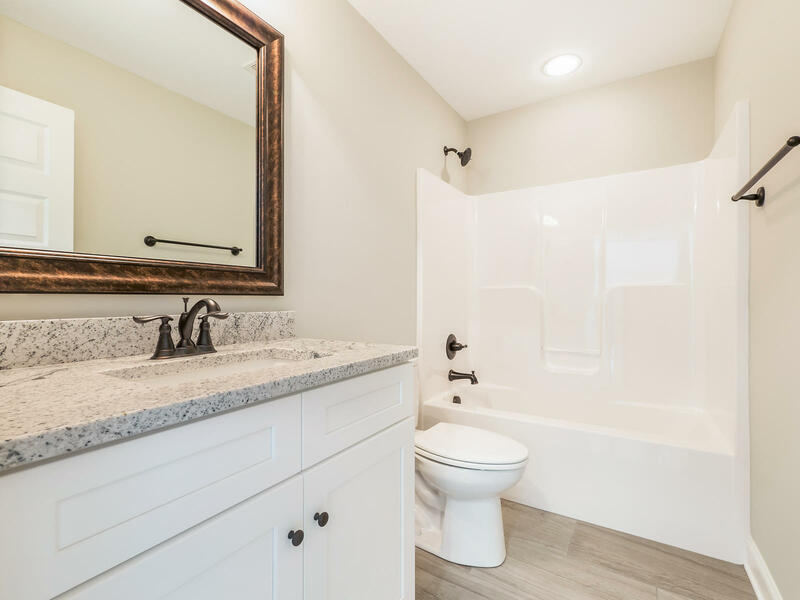 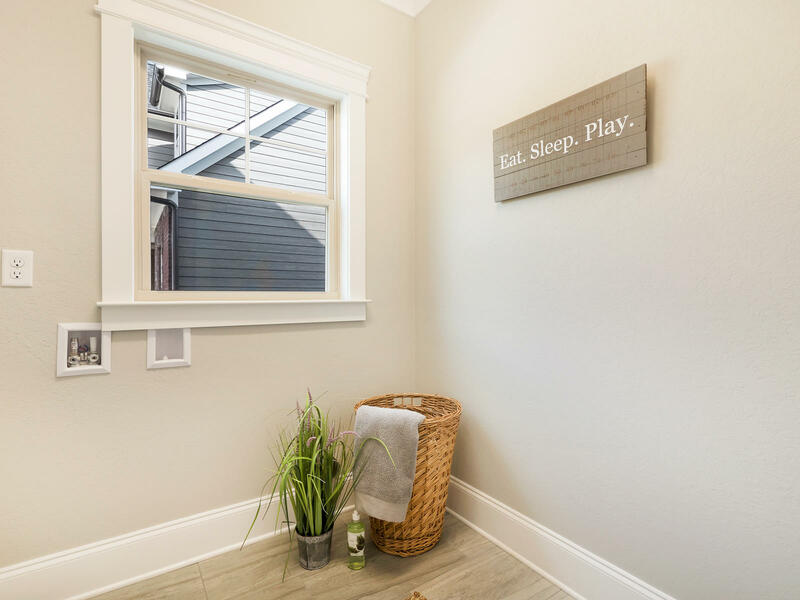 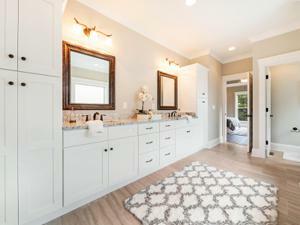 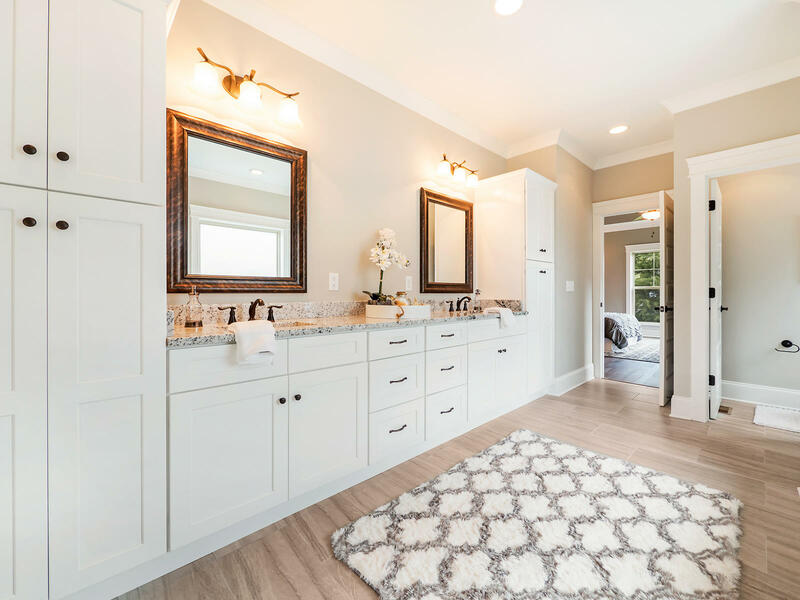 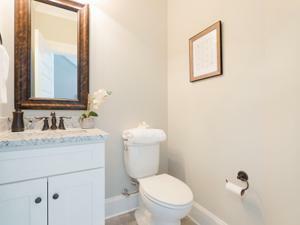 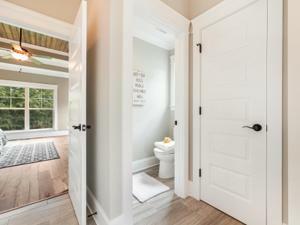 Upstairs features a Finished Bonus with En Suite granite Bathroom, and dual walk-in closets that's perfect for over night guests. 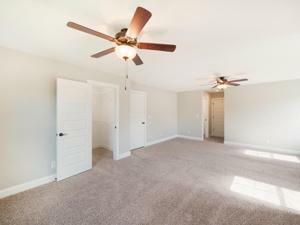 There are 2 Additional bedrooms, and 3rd granite Bathroom. 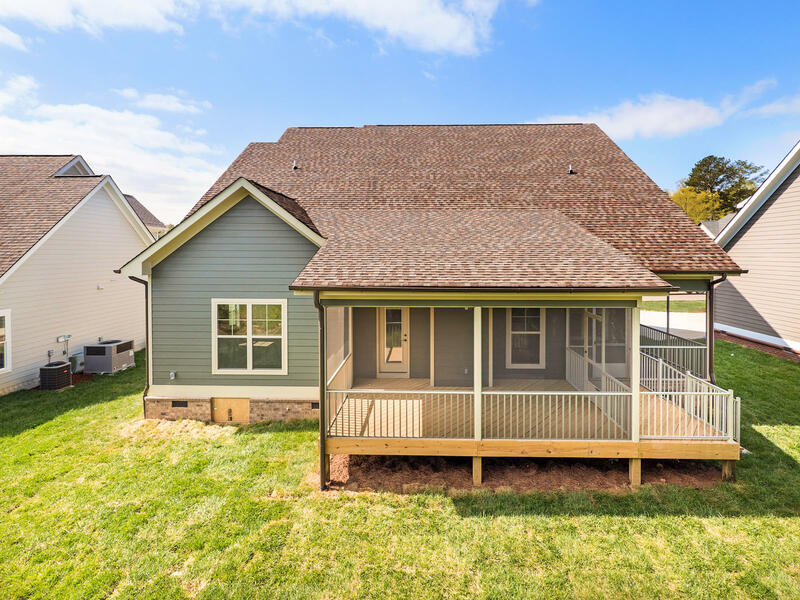 Constructed with a Stone and Brick exterior, high quality gutter system, sprinklers, covered stamped concrete front porch, insulated Lowe E windows, energy-rated HVAC and more. 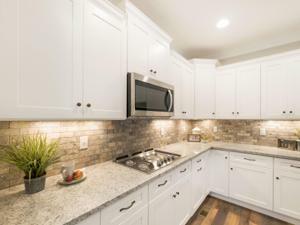 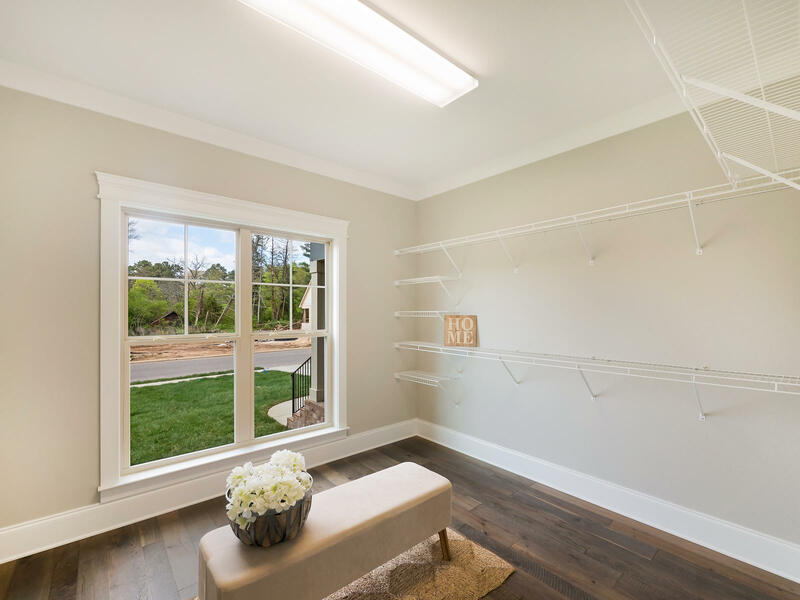 This is an Exceptionally well planned, New Home built with a high level of care, quality and decades of experience to include a 1-Year Builder Warranty. 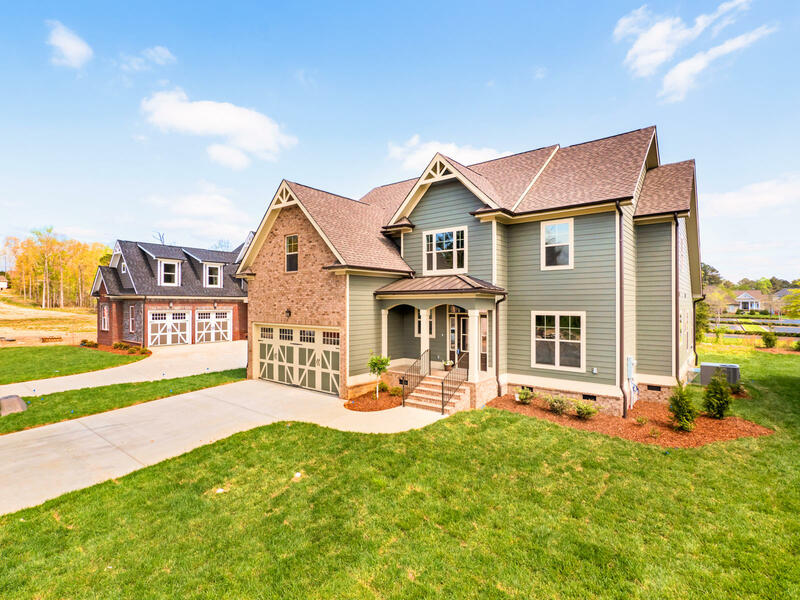 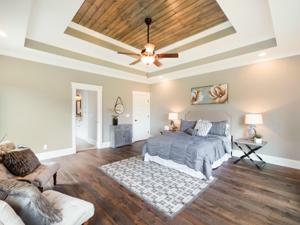 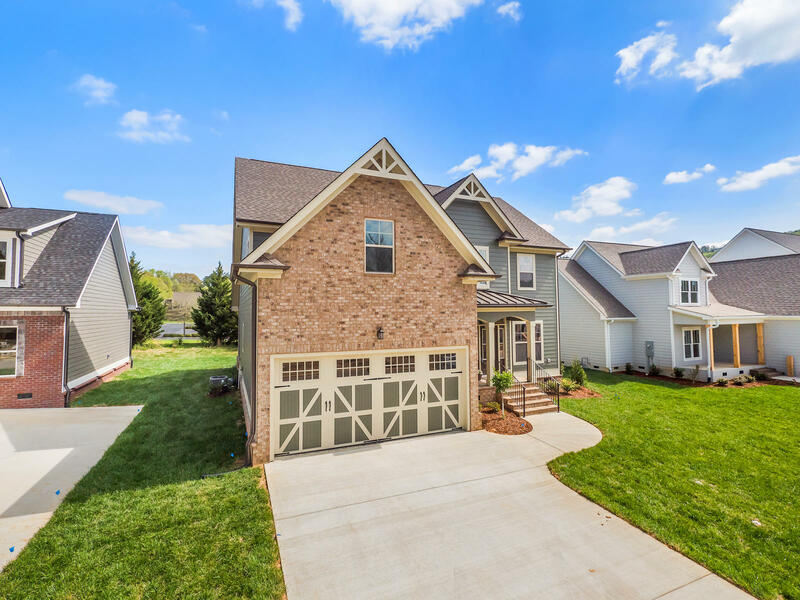 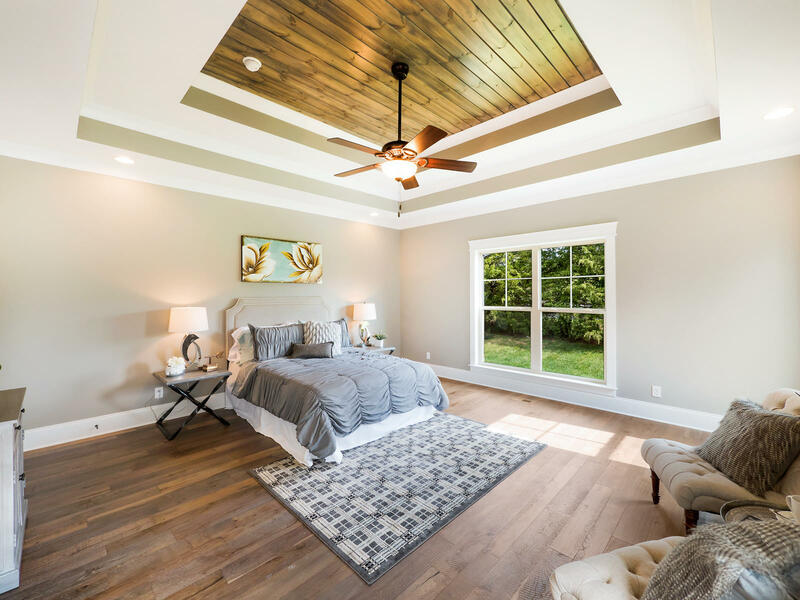 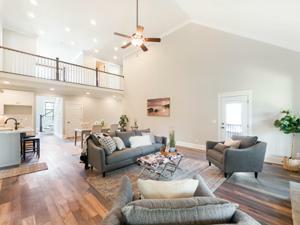 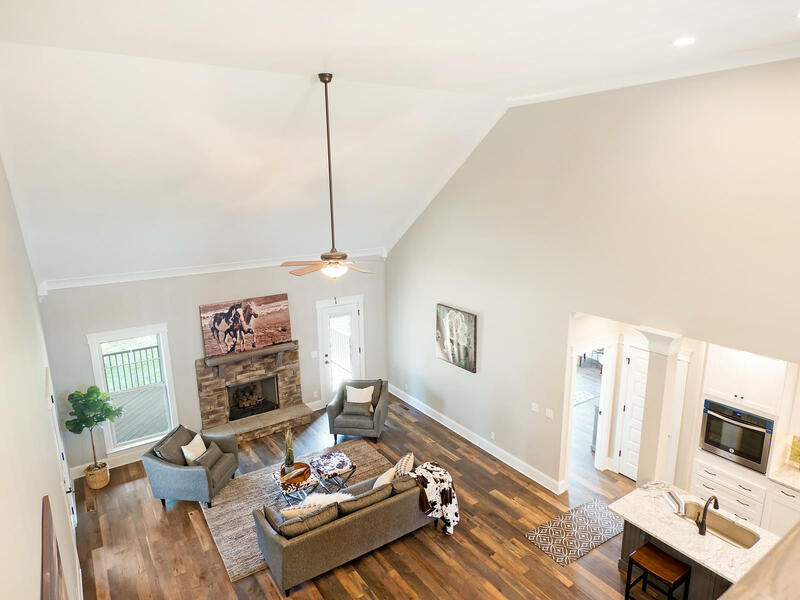 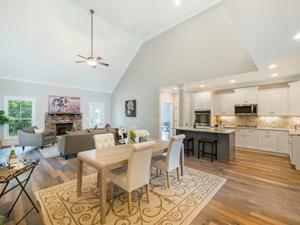 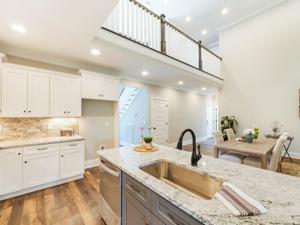 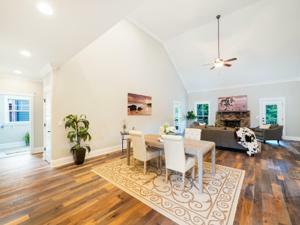 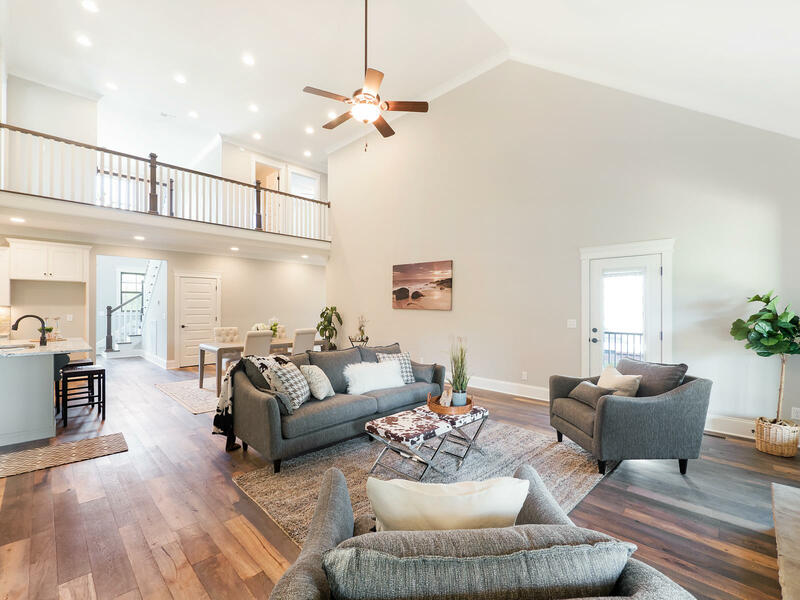 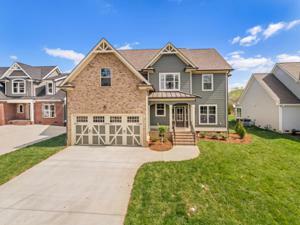 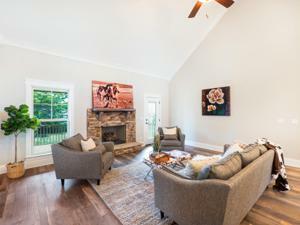 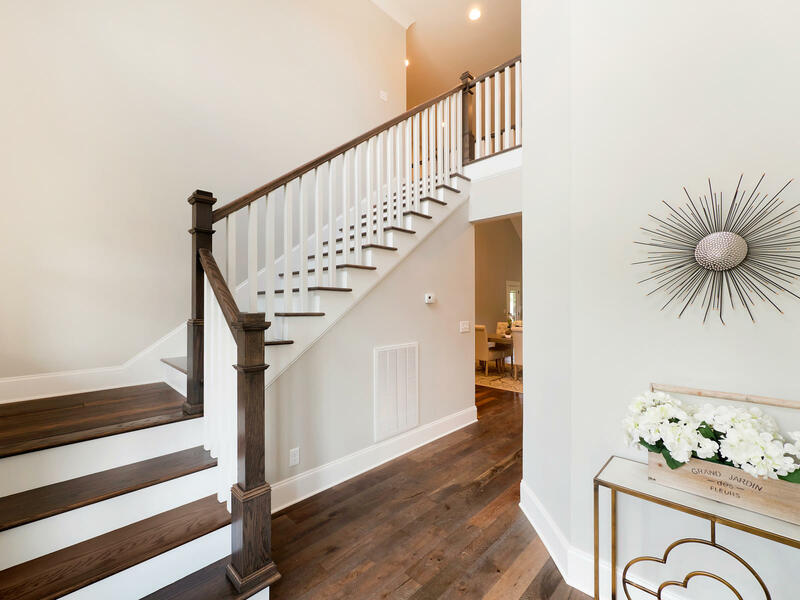 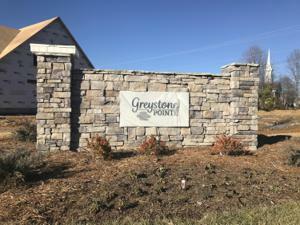 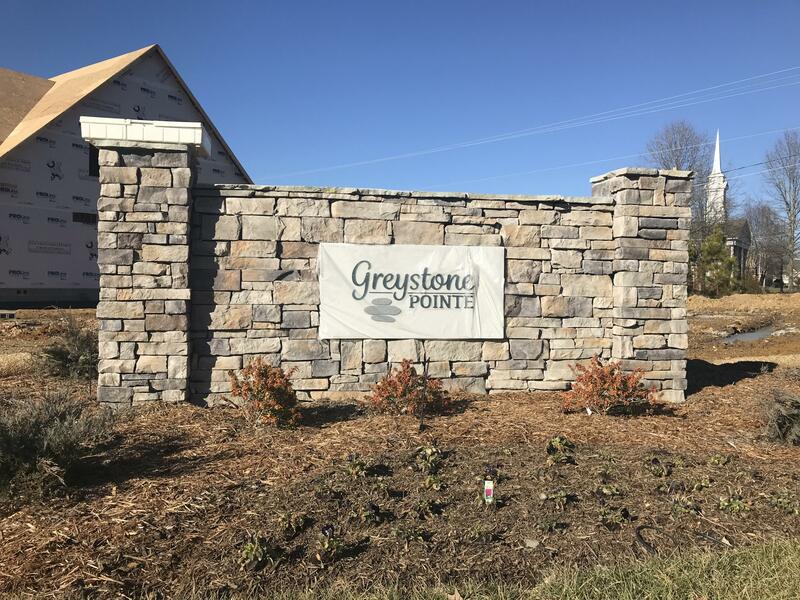 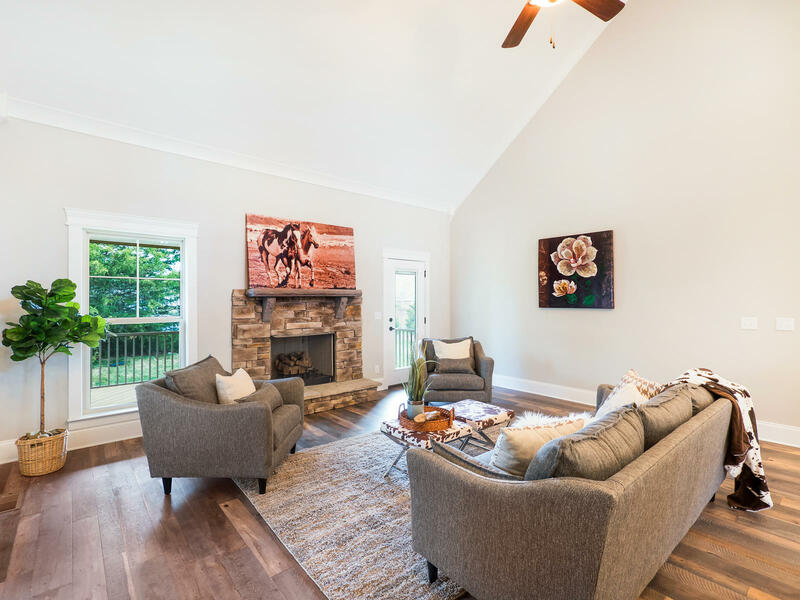 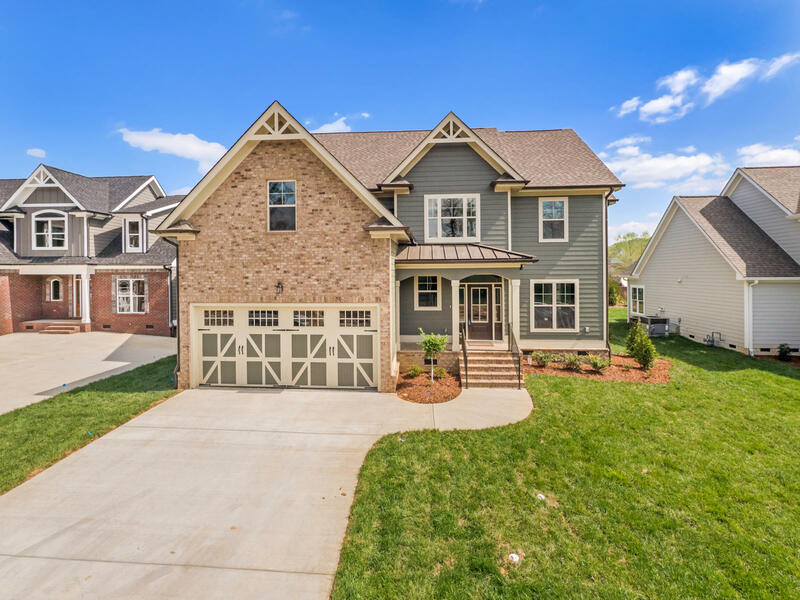 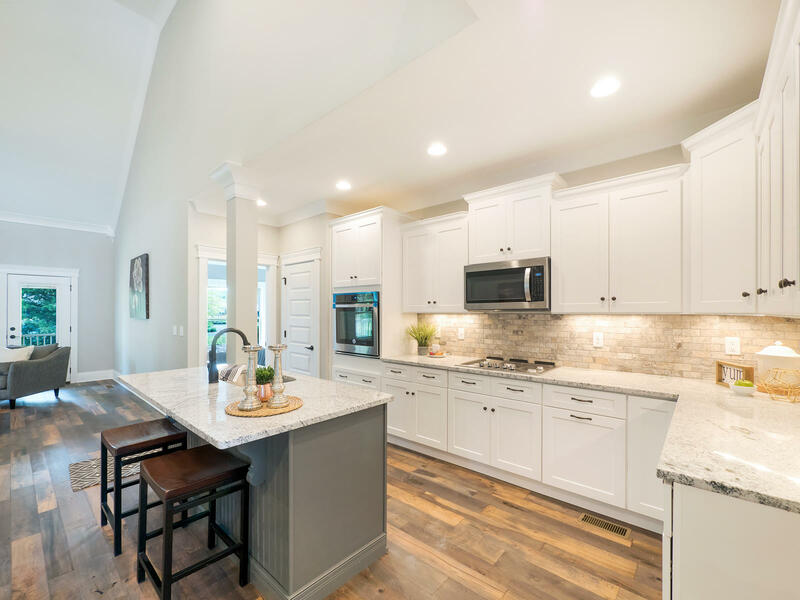 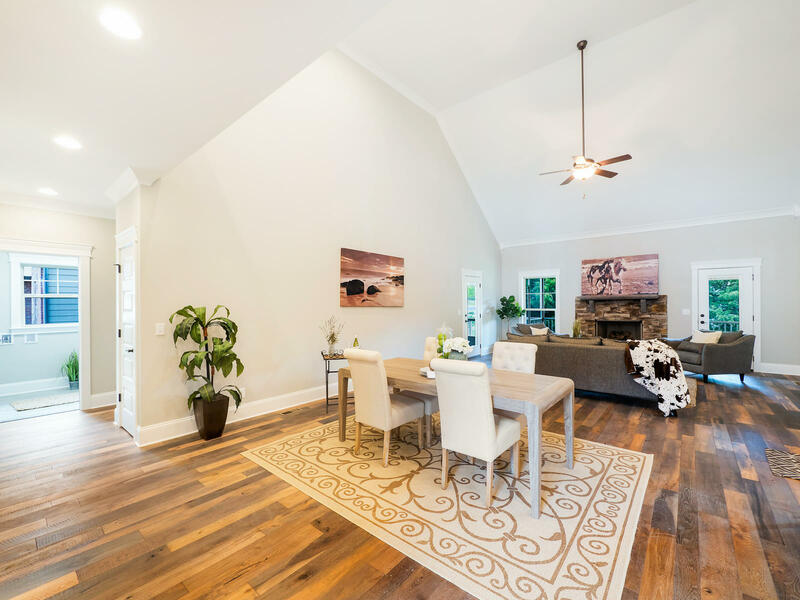 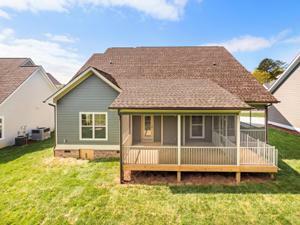 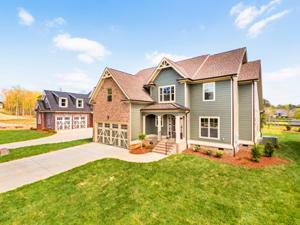 Greystone Pointe is a new community located two miles from East Hamilton Schools and zoned for award winning Apison Elementary just minutes away. 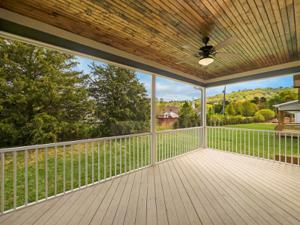 Super location to I-75, shopping, restaurants, Hamilton Place Mall and More.